Since The Accidental Salvation of Gracie Lee released in January 2016, my book has been chosen for discussion by lots of book clubs around the country. This has been sooooo exciting for me and most surprising. When I can (and when I’m invited), I attend the book club meetings. So far, I’ve attended about sixteen in Texas and Arkansas, plus I have more scheduled this year. Whether I attend or not, I’m usually contacted by the host and asked if I have an official list of book club questions. FINALLY, I have created a list of discussion questions for use in your book club meetings. Consider these simply as a jumping off point. 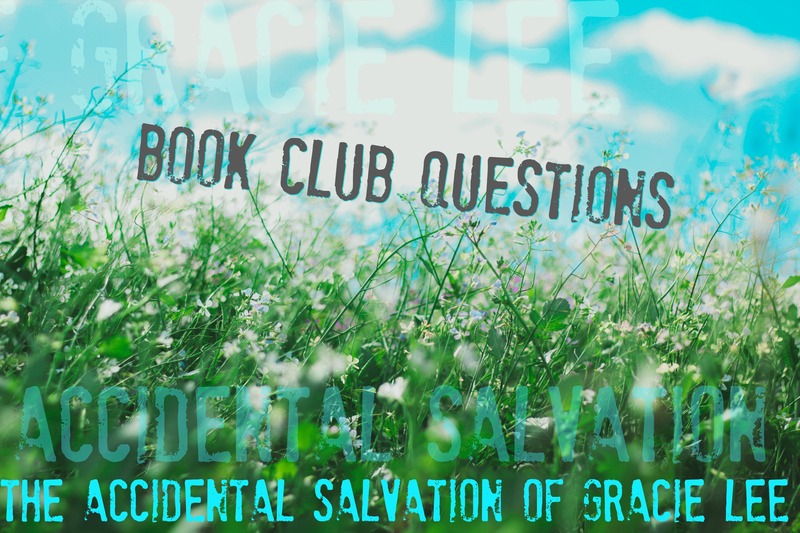 If you are a member of a book club, I hope you’ll recommend The Accidental Salvation of Gracie Lee! I’ll attend if I can. If you’ve been thinking of starting a book club, do it! Book clubs fuel discussion, friendship, and expand your world well beyond the stories you read. Don’t know where to start? THIS ARTICLE from Lit Lovers includes great book club organizational tips. While I do book signings right here in Arkansas, Gracie Lee travels the world. She’s free as a bird, a regular globetrotter who apparently has friends in high places. I’m thrilled that folks have tucked The Accidental Salvation of Gracie Lee into their precious limited carry-on space, taken a part of me on their fabulous jaunts, and shared pictures. And OhTheCoolPlaces my friends (and friends of friends) go! I mean, really cool places. Places Gracie didn’t travel to via 1973 bicycle. Places I had to google to make sure I identified them correctly. There were certain things I imagined when I imagined being an author, but seeing my book at the foothills of the Pyrenees was not one of them. Note to self and everyone else… my book cover has magical chameleon qualities! 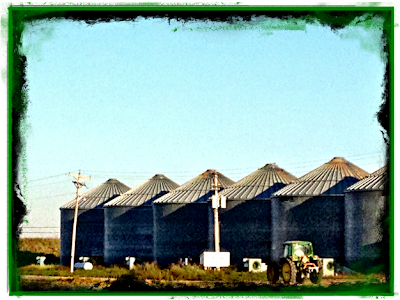 That delta cotton field and clear southern sky pairs well with sea, sand and a bold red Spanish wine. Thank you to everyone who’s shared pictures of Gracie Lee in the wild. These are but a small sample! When Gracie Lee’s Momma let the girls buy seed packets at Savage Crossing Hardware, Gracie Lee chose spaceship squash for obvious reasons—the squash looked like a flying saucer and flying saucers were intriguing. The variety was really called patty pan squash. The odd name caught her attention too.